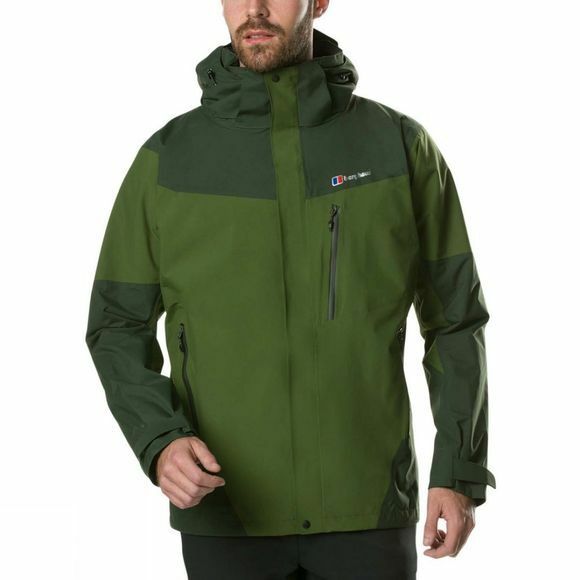 Protected with Hydroshell Elite fabric, the Men's Arran Jacket offers excellent waterproof protection, that's breathable and lightweight, to withstand the harshest of conditions. 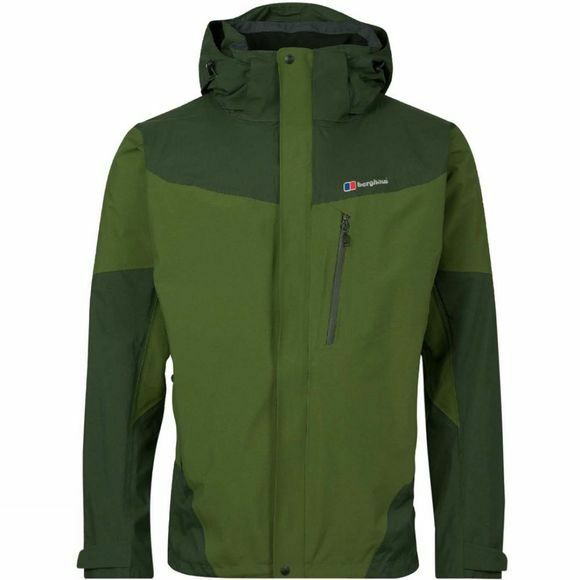 A longer hem and fully adjustable hood gives additional coverage without loosing freedom of movement, whilst numerous zipped pockets on the exterior of the jacket, ensures all of your hand held devices have a secure place to stay safe. Treated with ARGENTIUMÂ®, the lining on the Arran jacket helps to reduce any odours developing throughout your adventure and still keep you comfortable.